They’ll also become more focused, confident, and well-behaved too. so much more than “punching and kicking” for kids. It’s about helping them become better on the “inside” too. Plus – in our classes – children achieve a LOT. Kayden has a bit of a temper, but I’ve already noticed the change. He’s more respectful to me. And his teachers can’t believe it! He calls them “ma’am” and “sir”. No other kids in his class show their teachers this much respect. It really makes me feel great, and I feel like I’ve done a great thing for myself and my child by enrolling him in this kids BJJ Madison class. When Danny got off the bus today, and got in the car, he couldn’t stop talking about how he stood up to this bully who had been picking on him for weeks! He said the bully backed down, and everyone saw it! I got so choked up that he looked at me and asked me what was wrong. At first I wasn’t sure if Ashley would like the program. After all, she’s only 6, so she never really sticks to anything. Boy was I wrong! She actually gets upset if we ever have to miss a class now. And I can tell she’s more focused, more attentive, and just all around happier after starting this program. Hey, I just wanted to tell you that Michael did his homework today the first time I asked him! I’m still in shock 😲 I know it’s because of what he learned in class. You have put together an incredible program. Thank you so much! Make no mistake about it: While our classes are tons of fun, we also cover the “serious” stuff too. Kids BJJ Madison classes give chidlren the tools they need to use their words to defuse a situation. And if they must, they can take the fight to the ground and control the bully without using strikes. … They also smile and laugh a LOT, too! After all, these are kids we’re dealing with here! Our classes are a safe place for kids to socialize, make friends, compete, and have a blast. We work hard to give your child a great environment they’ll love. That means DAILY top-to-bottom cleaning and up-to-date equipment. Our instructors truly care about your child and their success. They’re driven, focused individuals. Kids Jiu Jitsu isn’t our “hobby” – it’s our lives. Friendships are born every day in our kids bjj madison classes. Kids grow and mature together – and help each other along the way. Enter your email now for instant access to our TOP SECRET web special and schedule of classes. Please note: Available for a LIMITED TIME ONLY! Hurry! Who is teaching your Kids BJJ classes in Madison, WI? Where is Fight Prime Located? Membership prices for Kids BJJ classes in the Madison Area can vary a lot. Fight Prime has over 8 different flexible membership plans to help make us the most affordable option in the area. On top of this, we run monthly specials to give you even more value. Before you decide which payment plan is right for you, schedule a free lesson with us by calling 608-665-2155 or sending us an e-mail. Absolutely not! We don’t teach kids how to kick and punch so they can go down the street and beat up the neighbor’s kid. Instead, we teach kids bjj self-defense as a tool for personal growth and development. Often, kids who were violent before they joined our class changed, and became non-violent. 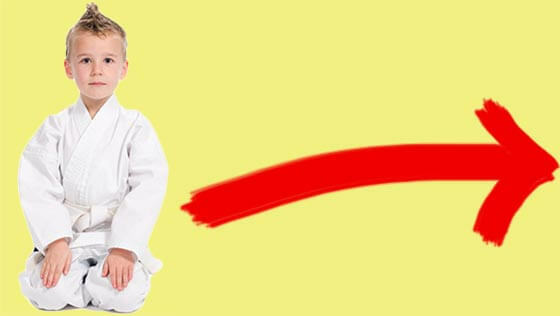 So no, jiu ijtsu won’t make your child violent! 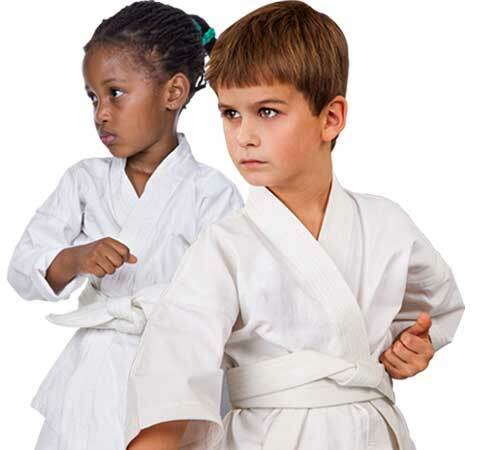 Often, children who don’t find success in team sports come to our kids jiu jitsu classes. And they love it. That’s because with kids bjj you go at your own pace. But with kids jiu jitsu, they can’t let anyone down. Everyone goes at their own pace. Some kids learn quicker than others – but the children who advance quickly are not valued more than the kids who advance slowly. I’ve seen many kids enter talent shows, and show off their jiu jitsu skills. The crowd is blown away every time! There’s simply something fascinating and exciting about watching kids bjj. And your child will take great pride in his/her abilities. But with kids bjj, something fascinating happens… Often the children are the ones yelling these things! They don’t want to be late, and they never want to miss a class. In fact, I know of many parents who use martial arts as an incentive to get chores done. If the kids are good, do their chores, and do their homework – they get to go to kids jiu jitsu class as a reward. That’s because your child will have a ton of fun. He’ll be laughing and smiling throughout the entire class. And because he’ll constantly be setting and reaching goals – he’ll want to stick with the program. I’ve had children come to my program for years without ever obtaining a single injury. 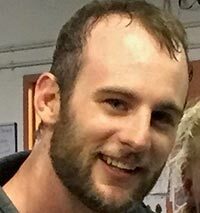 Have children gotten injured in my kids BJJ Madison classes? Yes, some have. But the injuries were no different than those which kids who play baseball and other sports get. From padded floors, to proper gear, to step-by-step instruction – we do everything in our power to ensure your child’s safety. I can’t guarantee your child won’t be injured – but I can tell you that almost no children receive injuries in my program. And that’s because we take your child’s safety very seriously. We have programs for kids who are 6 years old all the way to teenagers. And we even have programs for adults. We have tons of classes every week to accomdate any schedule. You can check out specific kids class times our schedule by filling out the short form below. We hope you’ll make time in yours for FightPrime Kids BJJ Madison classes. Just tell us where to send your discount and schedule below. No spam, we promise. Thanks, check your e-mail in about 5 minutes!